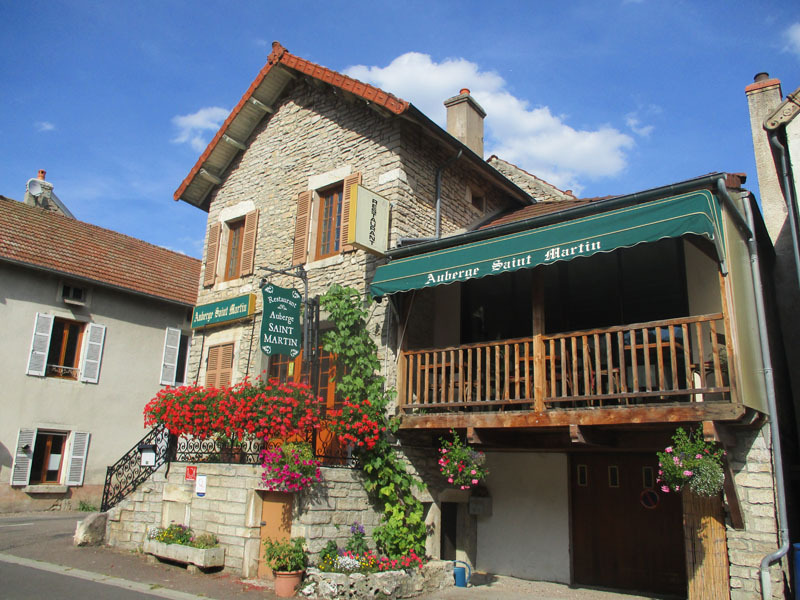 Because there, you will find a welcoming, heart-warming and cosy restaurant... Didier is the chef and, in his kitchen, he will skilfully prepare you fresh and local ingredients. Marie Luce will be delighted to serve you and will explain the menu in English. She will advise you on the local wines (and they are numerous) and will direct you to the best local walks. After the meal, you will be able to enjoy the natural listed park, with long walks or pleasant,relaxing strolls.